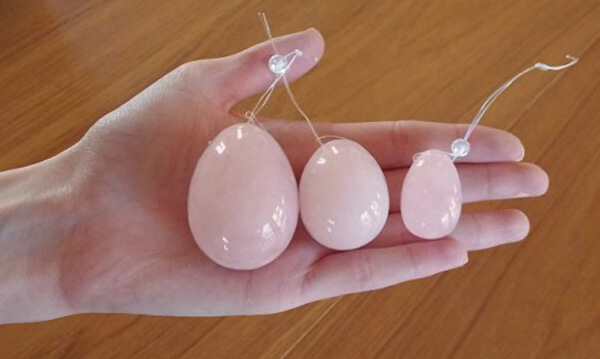 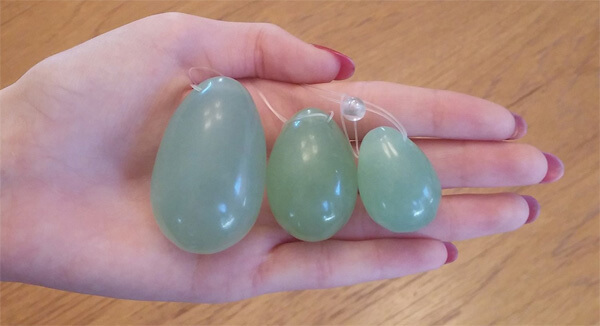 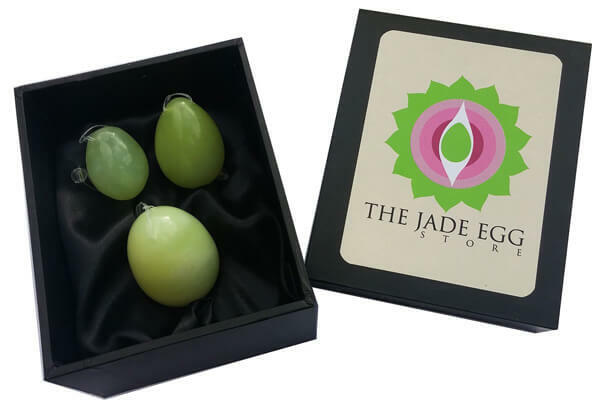 The Jade Egg Store sells sets of yoni eggs. 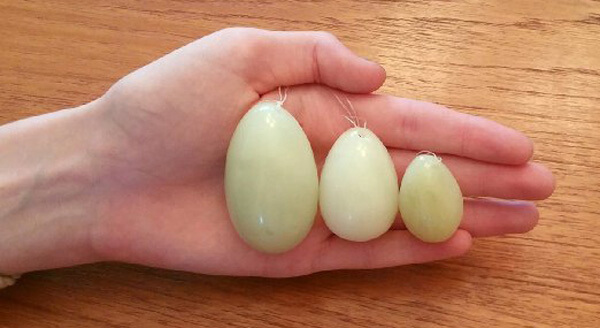 Each set contains three yoni eggs: small, medium and large. 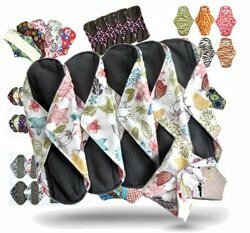 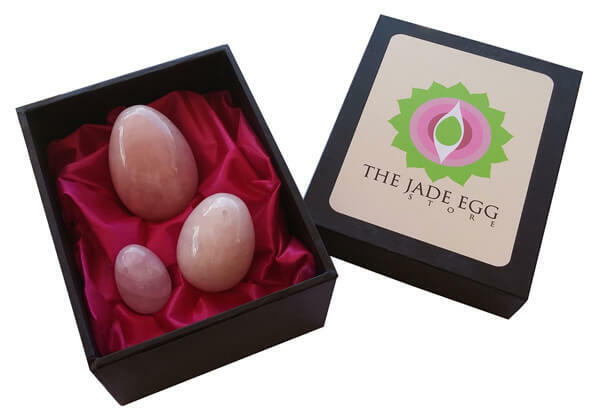 They’re drilled and arrive with an attached nylon string and an instruction guide on how to use the yoni egg for kegel exercise. 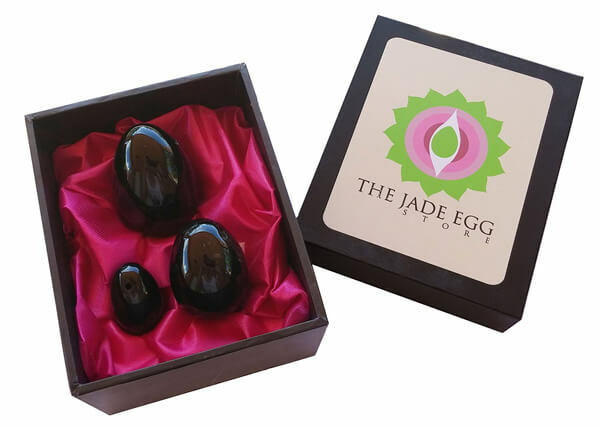 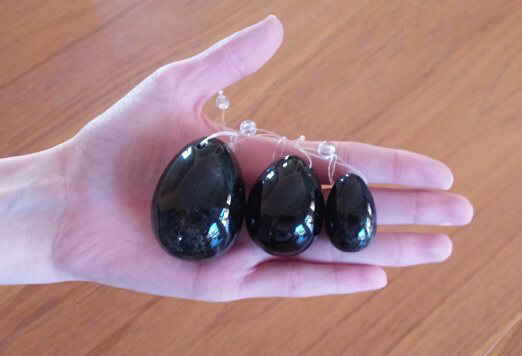 These yoni eggs are made from smooth, tumbled semi-precious stones. 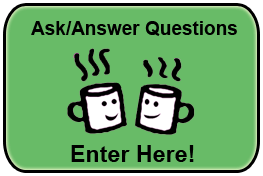 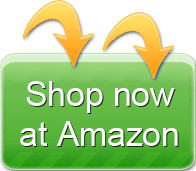 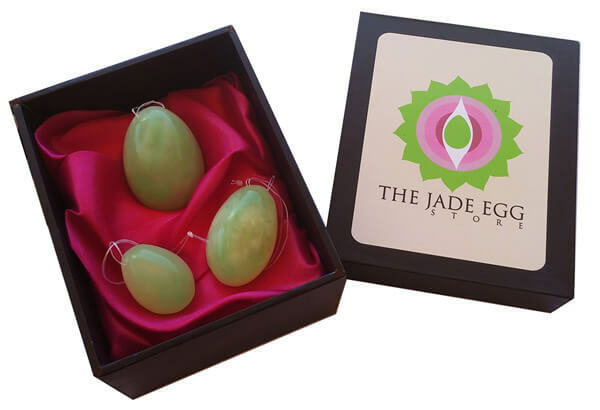 There’s not much, if any, background information available about the Jade Egg Store. 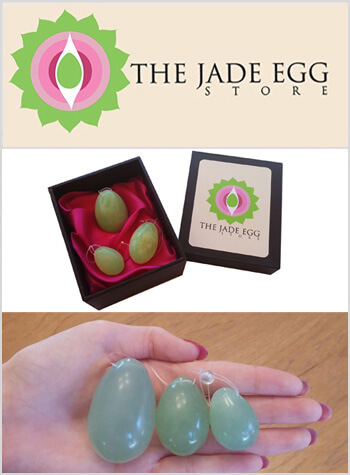 However, customers say they’re happy with the quality of these yoni eggs and shipping is fast.